Home is where the heart is and where you should feel that you, your family and your belongings are safe at all times, day and night. With car keys, and expensive small items like tablets and mobile phones scattered around, a burglary can be costly; in a study by the Home Office in 2000, it was calculated that the average cost of a burglary was £2,300. With inflation, this now sits at £3,600. Of course, this could be increased further if a burglar steals your car keys and drives off with your vehicle. In April 2015 and March 2016, there were 375,034 cases of burglary in the UK. With this in mind, you may be looking to protect yourself and your home from this type of crime. Your first steps are to ensure you lock all doors and windows, and make sure there is nothing that can be climbed on to access upper levels of your property. If you intend to take your home security further, you could try installing home CCTV, such as an IP camera from UMIX. Here is what you need to know and consider before proceeding – and how the safety of your home could benefit. A study by the University of Leicester found that CCTV systems were the single biggest deterrent in pre-planned crime. When burglars are selecting their targets, they are less likely to choose a home with surveillance. Burglars are less likely to attempt a burglary in a home where a CCTV warning sign is present; as they know the homeowner is clued up about crime and has taken steps to prevent it – according to the same study. The purpose of CCTV is to catch offenders in the act. This increases the chance of apprehension and prosecution, and therefore enhances deterrence. Police stressed the usefulness of community intelligence and public support in catching criminals when two men were arrested in South Gloucestershire after being caught on CCTV earlier this year. Further benefits were seen in 2015, with the release of Lisa MacKenzie’s CCTV footage. The recording went viral after she fitted a camera to her property after a break in, and captured a potential intruder trying to enter her home. Dummy cameras could deter some thieves, but they shouldn’t be relied on – and experienced criminals can spot the difference. 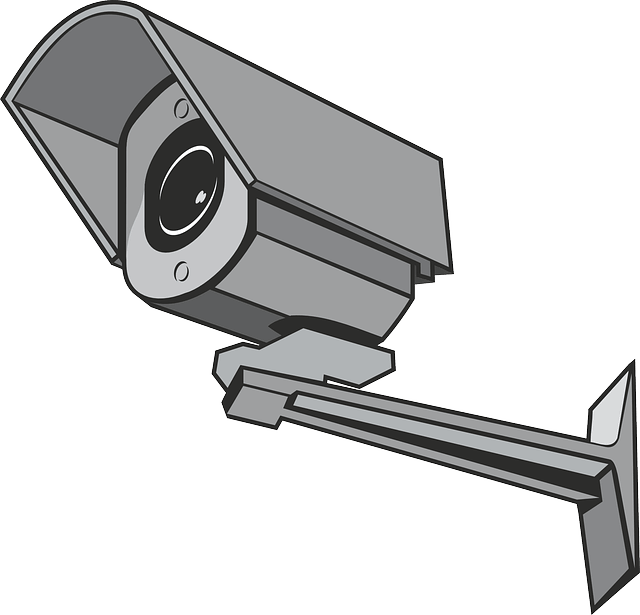 Plus, one of the benefits of CCTV is capturing the offenders in the act, so you need CCTV that can provide evidence of the crime and its perpetrator. Before you consider installing home CCTV, you need to understand the rules you must adhere to. This will stop you from breaching privacy laws, and allow for a smooth setup and use from the start. Let your neighbours know that you’re installing a system – send a letter to keep it official. Put a notice up to notify people that a CCTV system is in place. Give consideration to whether the camera looks into neighbouring properties or public spaces. You must also regularly delete footage that isn’t essential for the protection of your property. CCTV could well be worth the investment for protection, peace of mind and prevention of losing valuable possessions. With a solid knowledge of CCTV systems, and the laws you must abide to, home CCTV is an excellent choice for your property. Umix, a provider of security applications and cloud based CCTV solutions that offer protection for people and premises across the UK. The article was originally published on Umix’s blog and to read more, visit here.